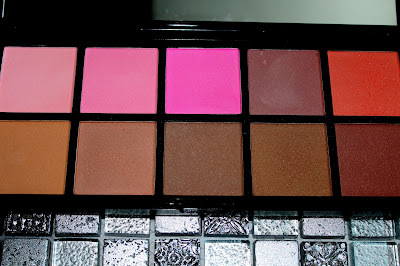 Yes, I have another blush palette to talk about this week. Besides being super affordable, this palette includes 5 blush shades, 5 contour shades, and a whole slew of eye shadows underneath it all. Those, however, are for another day as I'm here to talk all things blush (because it's my favorite). Lately I've been reaching for this palette at it has everything I need all in one. 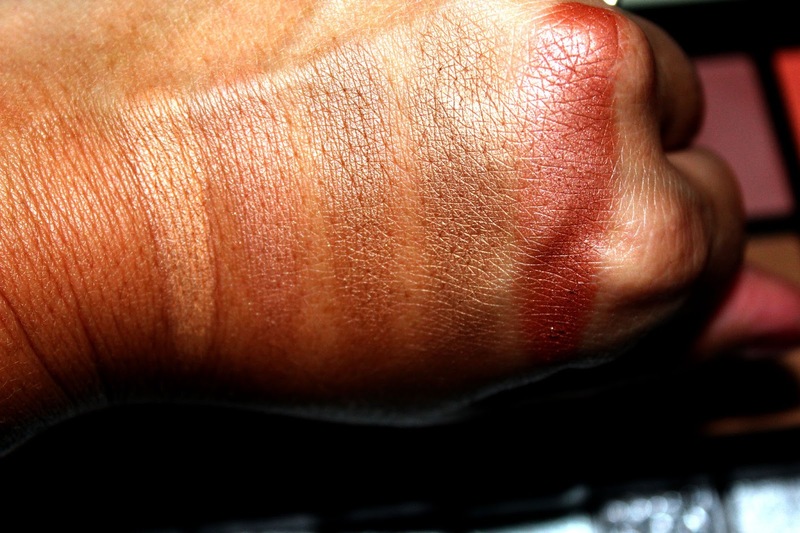 Personally, I use the bottom end shade as a blush as it blends out into a pretty rose color, but regardless, all these shades are super pigmented and super gorgeous! 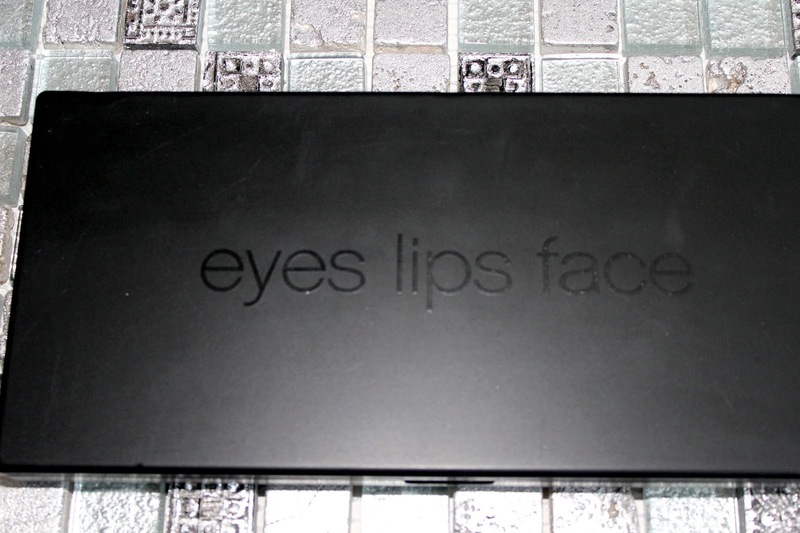 Right now you can purchase it here on e.l.f. 's website for only $15! 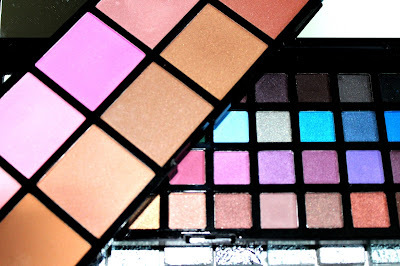 No, I'm not sponsored, I just truly love this palette and think anyone else who loves blush as much as I do will too! 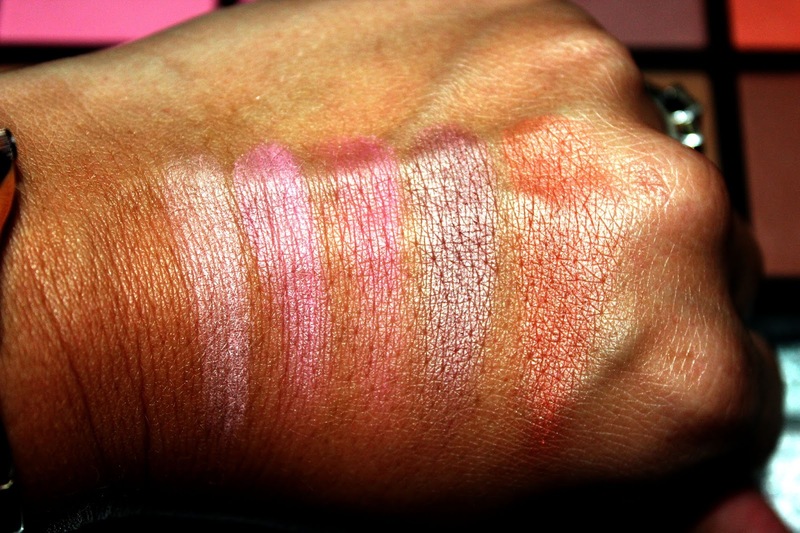 As always, leave me comments on what blushes you've been loving! Blush is my favourite too, and this palette looks amazing! I just picked up some e.l.f brushes today and can't wait to try them out! Seriously, I'm in lust by high quality they look. You're not helping my spending ban! What great colors and in one convenient place. What beautiful colors! I love the idea of having everything all in one place. Plus, it's great to know that it's affordable too. Make up can get really pricey!